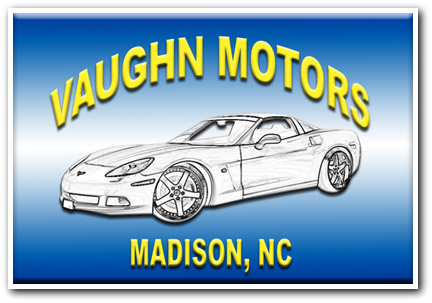 Vaughn Motors, Inc. has been family owned in Madison, N.C. Since 1951. 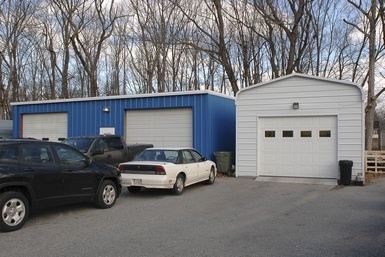 Talmadge Vaughn, Jr. opened the body shop and it is now operated by his son Todd Vaughn. 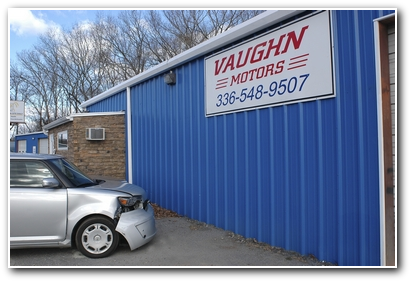 Vaughn Motors offers auto collision repair and paint jobs on most all vehicles including cars, trucks and motorcycles. They also have a state of the art frame straightening machine and they are one of the few places around that offers aluminum welding. 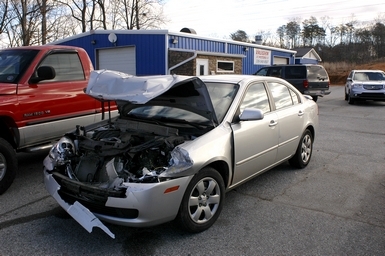 Vaughn Motors works with most all insurance companies. 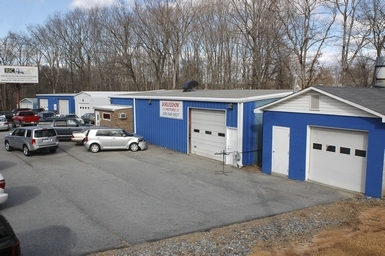 Stop by for an estimate today.